The LFL 2018 was a huge success for teams and clubs involved. With the support of Liqui Fruit, our sponsor, we were able to organize a intensive league in 18 match days. Around 300 children from 34 teams were fighting for the trophy in 4 different age groups (U7, U8, U9, U10). 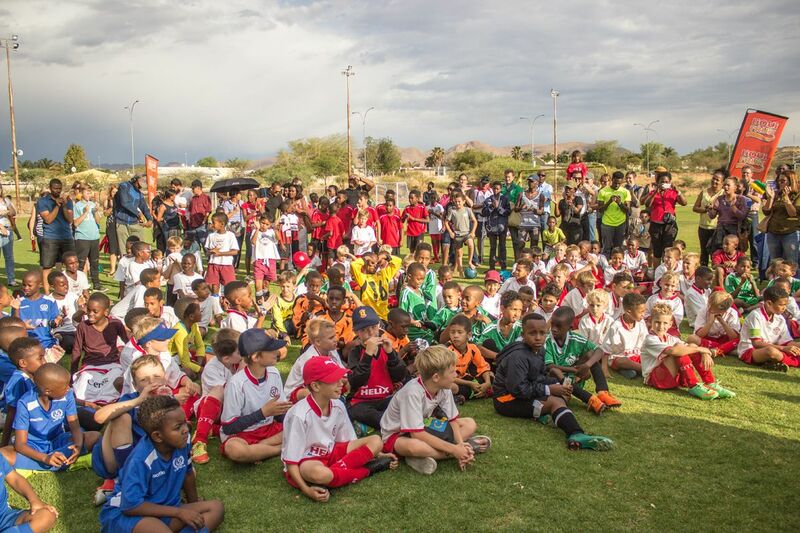 Beside the main clubs from Windhoek (ACFA, DTS, Ramblers and SKW), three scholls were part of the LFL (Delta Schule Windhoek, Windhoek Gimnasium and Windhoek International School) as well as Falcons, another football academy.